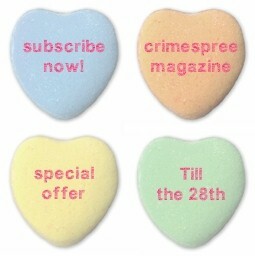 What makes Crimespree work is our readers. Without them, we’re kind lof like that guy walking by himself in New York talking to himself. 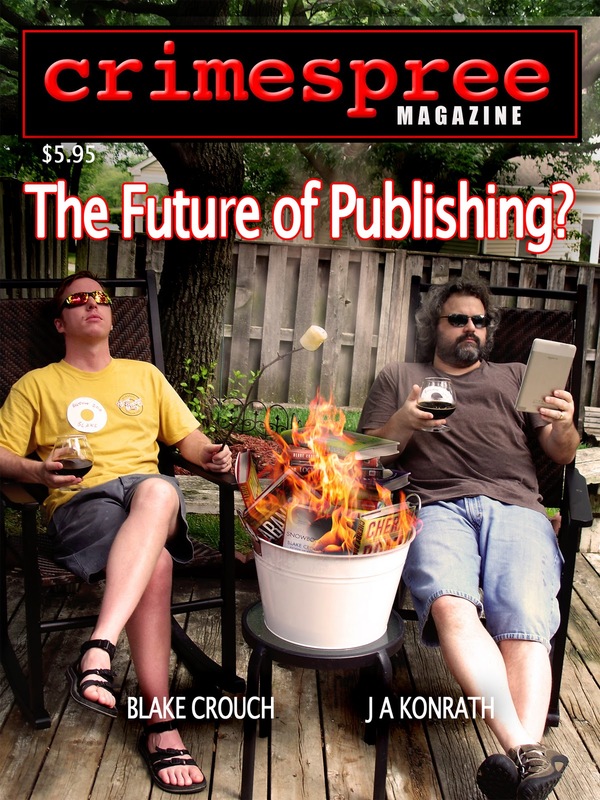 You can subscribe right on line!